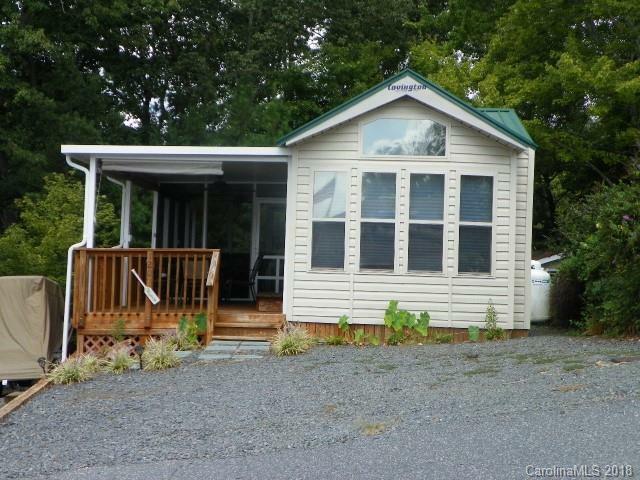 Beautiful 2008 Park Model/Manufactured home, 1 BR, 1 BA, with loft area, great for sleeping or storage. Covered screened porch & covered porch, back patio/grilling area. Winter lake view, gas heat, central air. Storage building. Furnished and move in ready!! Custom-- 2013 EZGO golf cart included!! Sold by Debbie C Realty Llc.